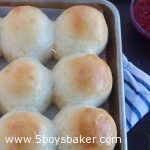 These Delicious Quick Dinner Rolls are soft, tender, simple to make. They’re absolutely delicious and are perfect for holiday dinners, parties or any meal. With Thanksgiving just a week away, I wanted to share a delicious, quick and simple roll recipe with you. These Lion House rolls are always going to be my most favorite rolls in the history of the world, and these rustic dinner rolls are probably a close second, but you can never have too many favorite rolls, right? 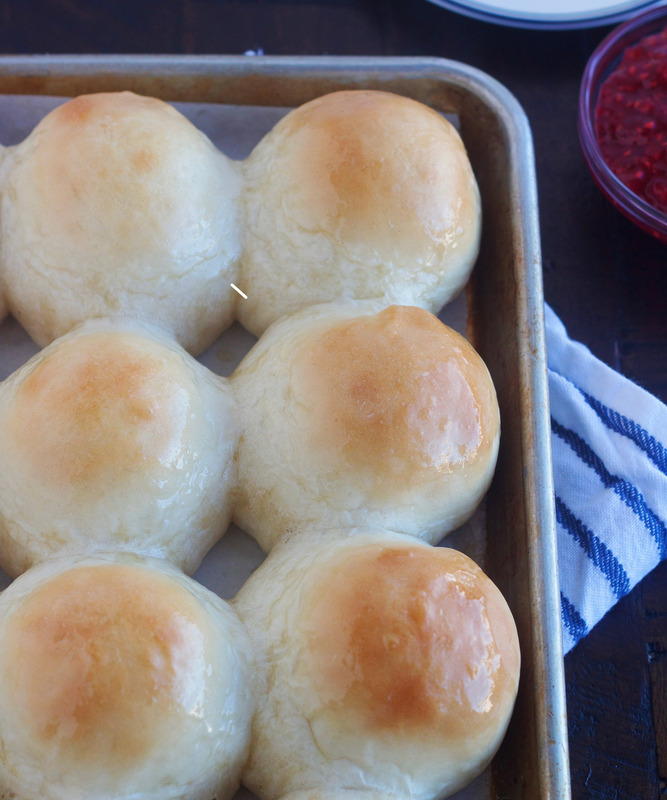 These Delicious Quick Dinner Rolls are going to make your life so much easier, especially when you’re in a pinch and need rolls sooner than later. 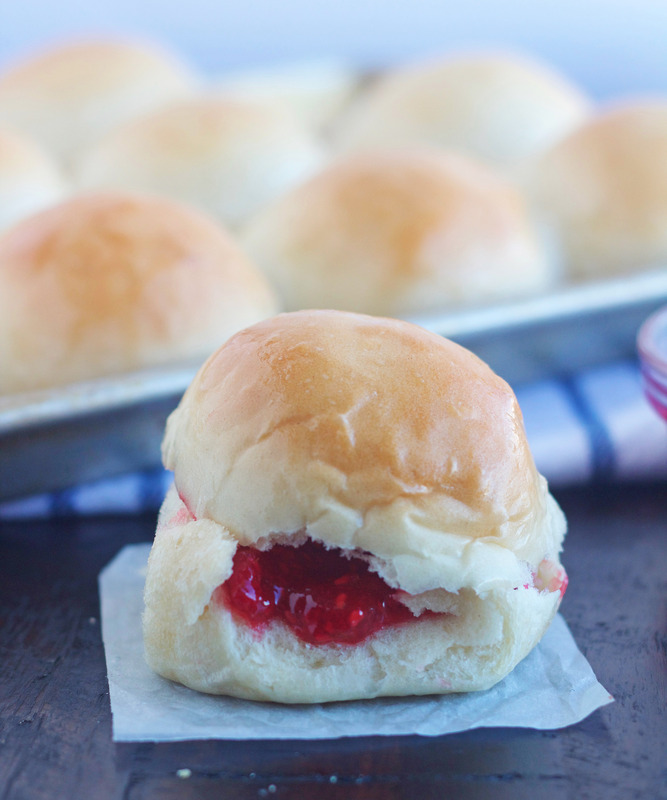 So even if you’re like me and have your favorites, I promise these rolls are worth a try. These rolls are so good! They’re soft and fluffy, but not so much that they fall apart. You can load them up with as much butter and jam as you’d like and they will hold up just fine. We used these the other night to make turkey sandwiches on and can I just say they were some of the best turkey sandwiches we’ve eaten. Thanksgiving is a week away, which gives you plenty of time to give these a trial run, and I highly recommend that you do. Make sure you don’t add too much flour. 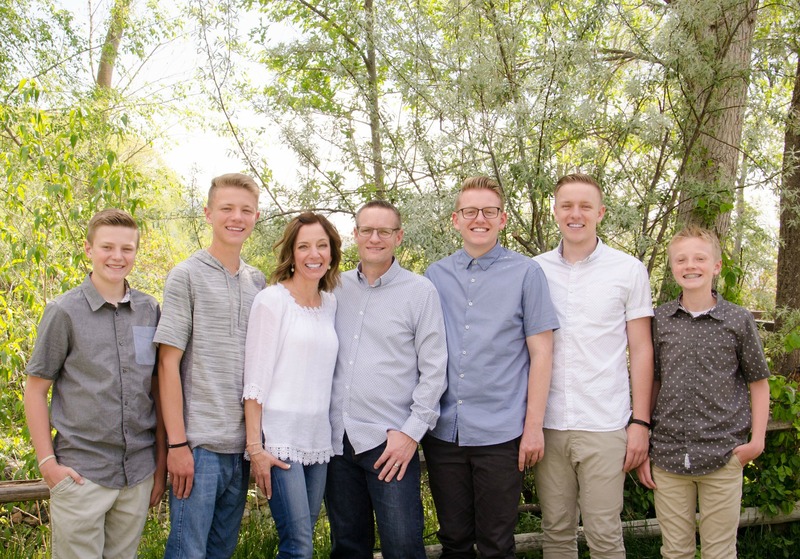 You most likely will not use the full 7 cups for flour (I never have). You want the dough to be slightly sticky/tacky. Don’t worry about the dough sticking to your hands when you form it into balls, if it does, you can spray cooking spray on your hands to prevent it from sticking. If you use too much flour, the rolls will be heavy and nearly as good. If you want to freeze these rolls, let them rise for about 10 minutes on the counter after you’ve placed them on the pans, then wrap them in freezer-safe bags, or a double layer of bread bags (this works great if you use round pans, if not use a few layers of plastic wrap), seal well and place in the freezer for up to 4 weeks. To bake after freezing, remove the wrapped buns from the freezer the night before you want to bake them and let them thaw in the fridge overnight. Bake at 350°F, and add about 5 to 10 extra minutes to the baking time to account for the chilled dough. In a glass measuring cup add milk and butter and microwave for 70 seconds. Combine the milk/butter mixture, water, sugar, salt and yeast in the bowl of your stand mixer. Stir well and let sit for 5 minutes (yeast should be begin to foam). Add 5 cups of flour and mix with the paddle attachment until the dough forms a rough, shaggy mass (the dough won't form a ball at this point). Switch to the dough hook and add flour, 1/4 cup at a time and blend until a smooth ball begins to form. Continue mixing for 4 to 5 minutes until a soft, smooth ball of dough is formed (the dough should feel elastic and slightly tacky to the touch -- don't add to much flour!). Lightly spray a bowl with cooking spray and place the dough in the bowl, cover lightly with plastic wrap. Let rise for 20 minutes at room temperature. Gently deflate the dough and pat out to a rough rectangle about 8 inches by 12 inches. Cut the dough into 4 long strips, then cut each strip into 6 portions for a total of 24 dough balls. Shape into round balls, and place on prepared pans. Cover rolls with plastic wrap and let rise at room temperature for another 20 minutes. Preheat the oven to 350°F. Bake the rolls for 20 to 23 minutes or until golden brown. Brush with melted butter after they come out of the oven, if desired.